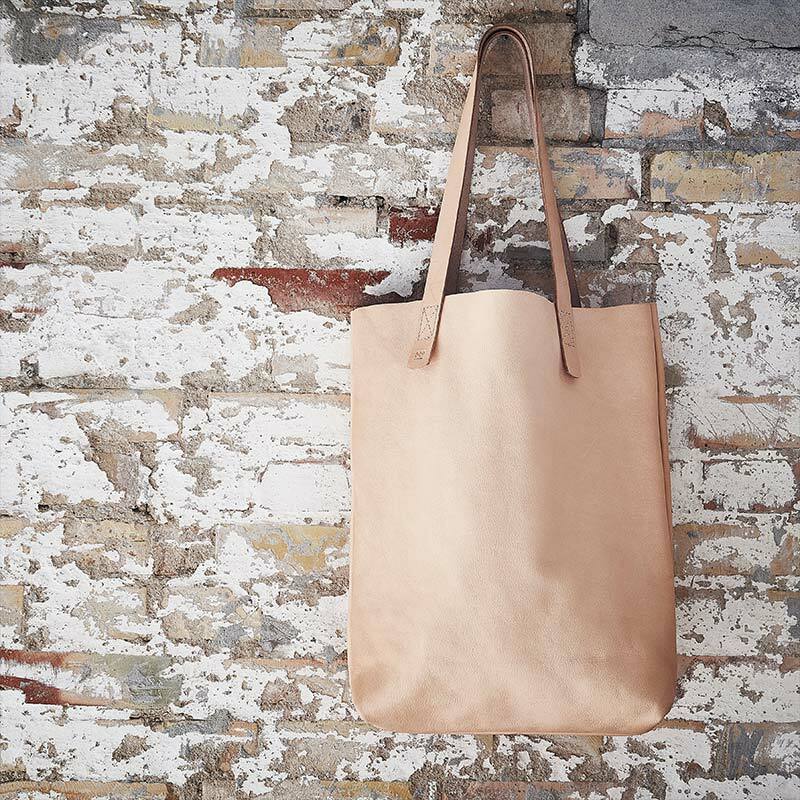 Spacious bag in soft leather with the possibility of securing a key chain. 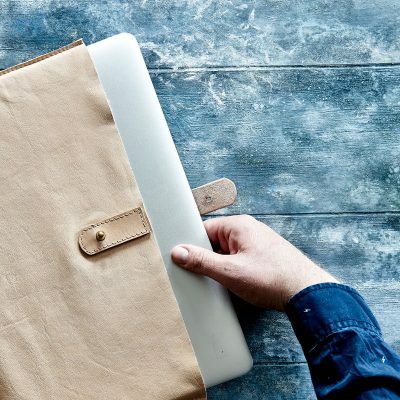 The bag has room for your computer and it can carry a significant weight due to its wide leather straps. The bag measures 37 x 40 cm. 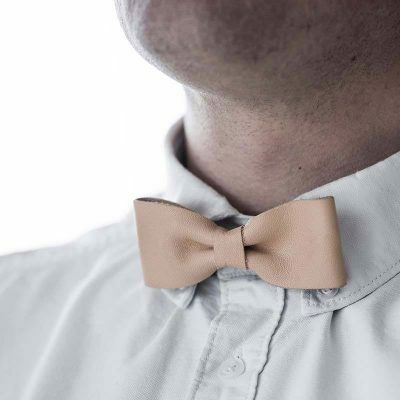 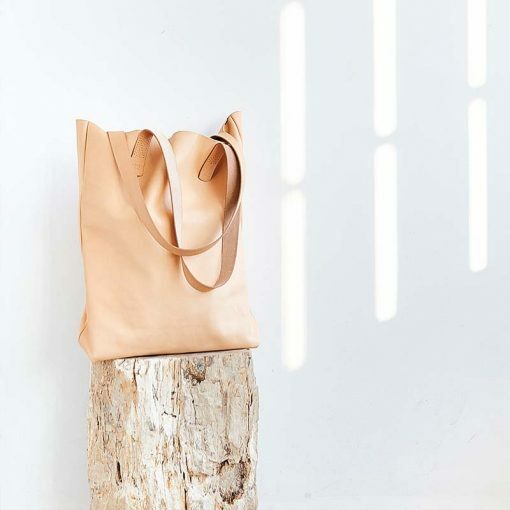  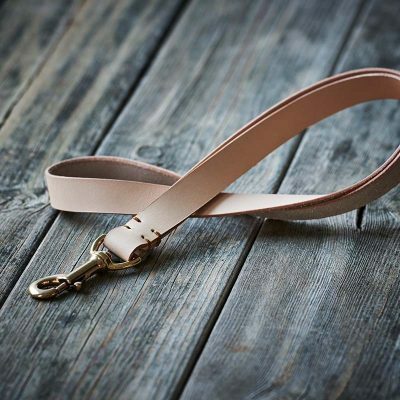 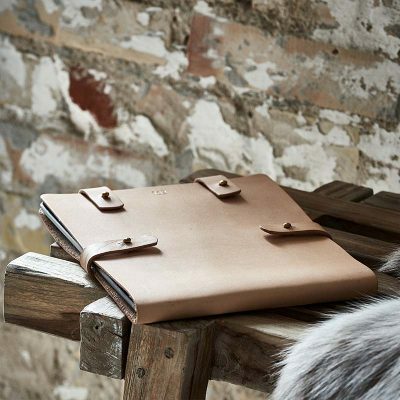 The product is treated with MO-Denmark’s natural leather grease.